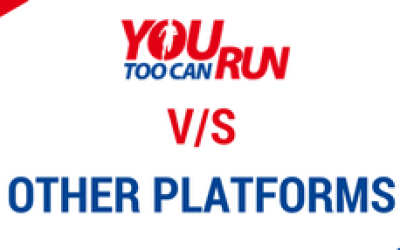 You Too Can Run..	» Why Should A Company Sponsor A Marathon? 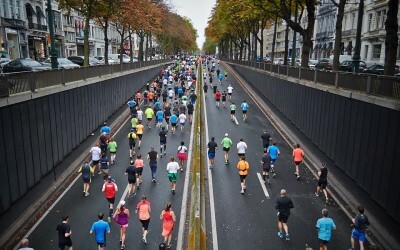 Why Should A Company Sponsor A Marathon? Here are a few top reasons…not in any order of importance. 1. Running is a growing sport…while in some countries like US and UK there is an opinion that it has peaked, in countries like India it is just booming. Even in the west, the public health agenda makes it a strong point for the boom to continue growing. 2. Running is a personal engagement activity. 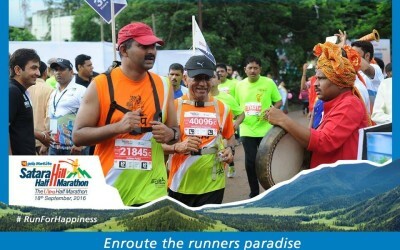 Runners get personally involved in the event, unlike most other events where they are mere spectators in the stands. This leads to a better engagement with the brand. 3. Running leads to the participants getting a sense of victory. Brands associating themselves with moments of exhilaration have stronger emotional connect and recall value. 4. Most large events have a year round engagement program with their participants. At the minimum, there is a 6-month engagement cycle starting from the announcement of registrations and ending at timing certificates and photos. 5. Sponsoring a running event is a publicly desirable activity. Besides a public health aspect, it carries with its cues of social engagement with the target community. It thus fosters better brand image when compared to alternatives of sponsoring elite sports that are often exclusive of the spectators. 6. Running lends itself to media coverage. While on the one hand there is the high drama of fast finish of the lead pack there are thousands of human stories of accomplishment and valour that can be interwoven into the narrative of the coverage. Who doesn’t like a good inspirational story? All this leads to better coverage for the sponsors. 7. Running as a sport raises one of the highest amounts of charity. A charity that goes to different causes. The rub off on sponsors is positive consonance all the way.